The Jake James RootlessJB 3.0 is one of those jailbreaks that isn’t going to stand still. 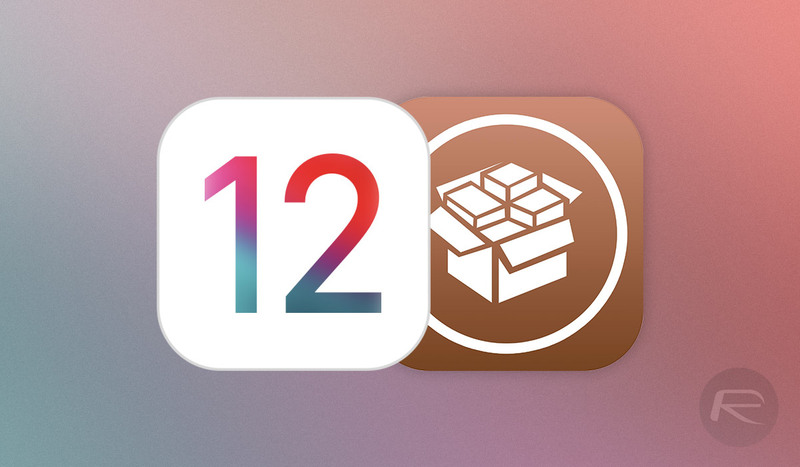 After initially being released into the public domain as a developer-facing iOS 12 jailbreak, it’s now been updated with support for tweak injection allowing the iOS platform to be customized. 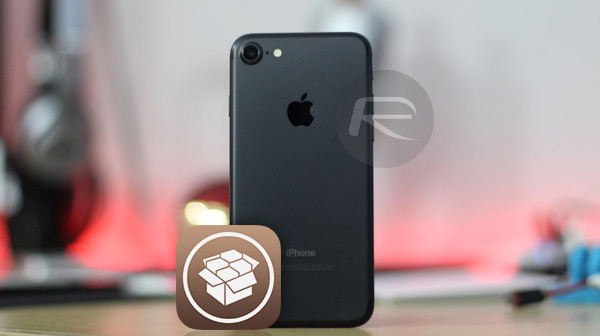 Jake James managed to shock the whole jailbreak community just days ago when he released a developer-centric SSH-enabled jailbreak for A9, A10, and A11 devices running iOS 12.0 through to iOS 12.1.2. We say developer-centric as it was really only aimed at those in the development community and who had the necessary skills to get this up and running and to work with it. It doesn’t come with any user-facing package manager, such as Cydia, and could, therefore, cause a whole heap of problems for the average user. The initial version of RootlessJB 3.0 didn’t offer any support whatsoever for tweaks and tweak injection that would allow the iOS platform to be customized but it seems that the jailbreak now has that with RootlessJB version 3.1. A secondary tweet also confirmed that version 3.1 of RootlessJB is still currently only being offered for A9, A10, and A11 devices “at this moment.” The jailbreak does still have its limitations in that it cannot be used to tweak any sandboxed apps, only unsandboxed, examples of which include Clock, Home, Messages, Notes, and the native Settings app. It also does not come with Cydia or Cydia Substrate, meaning that any tweaks will still need to be installed directly to the device over SSH. PreferneceLoader is also broken with this release, which brings with it its own issues in terms of configuring tweaks. In short, it’s great to see that RootlessJB is progressing and that it’s getting attention paid to it. However, it’s still very much early days as far as this jailbreak is concerned and, for the most part, it may actually cause more issues than it solves for a lot of device owners so it’s probably best to give this a swerve for the time being. Head over to the GitHub page here to download the RootlessJB 3.1 IPA. You’re welcome, I do in fact have XS Max when I was onto 12.1, it was giving me WiFi issues so I had no choice to make the jump, so with your devices, you’re good to go until when it’s release, hopefully soon. I hope you didn’t do OTA? “I will not bother with an ipa for now.” don’t tell me i did all the stuff for nothing lol where’s the ipa file for rootlessJB 3.1?